Have you ever wondered if your Mac needs security software? If you have, then you are not the only one out there as a lot of Mac owners are asking the same question. In reality, Apple Macs are more secure than Windows-based PCs thanks to their optimized software and high level of security. However, things have changed so much in recent years and Apple’s laptops are now becoming a bigger target for hackers out there. We have heard a number of reports regarding some bugs and viruses that are causing a Mac to crash. Tech experts claim that Macs are now more vulnerable to viruses and malware attacks than before. Apple has been regularly adding new security updates to its macOS in an attempt to tighten the grip on the security. However, it seems that Apple still has a lot of work to do to make its Macs invisible to hackers. In reality, there is a barrage of third-party antivirus software that helps add an extra layer of security to your Mac. However, not all of them are worth your time as some are just scams to make thing even worse. With that in mind, we have made a list of the best antivirus programs for your Mac. Before we proceed, make sure you now have the latest software update on your Mac. Keep in mind that a new software update usually includes fixes for bugs and errors, so it’s a good idea to stay up-to-date. Bitdefender is a big name in the antivirus market as it is best known for its wide range of security tools for Mac and Windows PCs. The company has been improving its security software since day one in an attempt to protect your Macs from hackers and malicious files. One of the best things when it comes to Bitdefender lies in its simple, friendly user interface with dark grey and black scheme. Once you open the program, you will be presented with multiple security options like Protection, Quick Scan, or Anti-Thief. With a modern version of Bitdefender, you can get the real-time protection feature that automatically tracks down and quarantines imminent threats on your Mac. Bitdefender antivirus also stays up-to-date, so it can detect and eliminate brand-new threats out there. If you frequently spend hours browsing the web, then the good news is that Bitdefender now checks every link in Safari or Chrome to make sure you are safe online. If it detects a threat, it suggests that you remove it by clicking on an exclamation mark next to it. 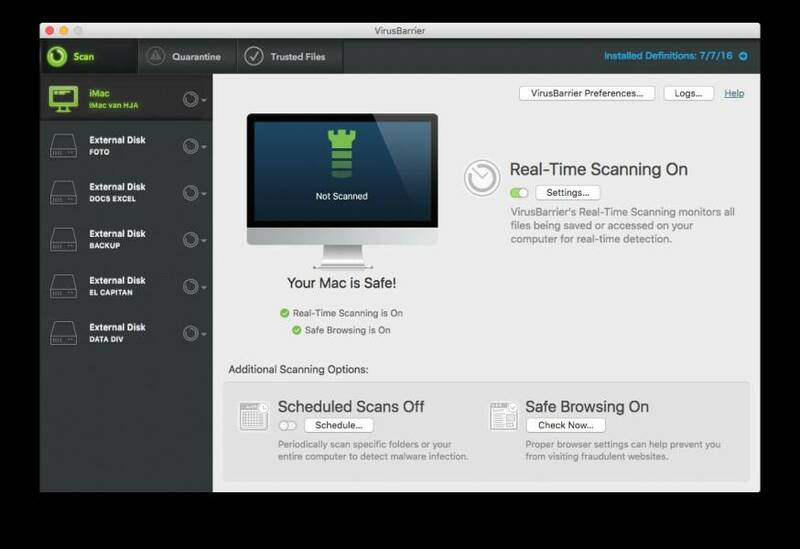 Besides, Bitdefender now includes the option to optimize your Mac. By clicking on it, the app scans the entire your Mac system to find malicious software or junk files and then recommends you remove them. Bitdefender antivirus now costs $29,99 per year for three devices, which is cheaper than its competitors out there. 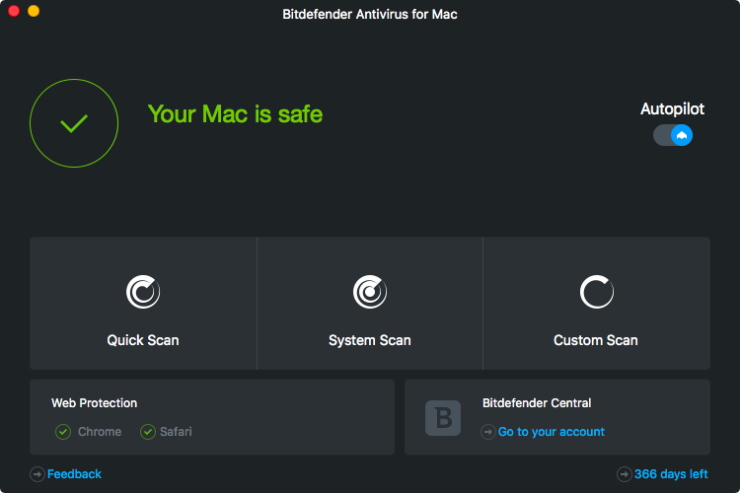 If you are looking for an antivirus software that offers advanced security tools for your Mac, then Bitdefender should be your perfect choice. Intego is one of the best antivirus programs for Mac on the market. Intego has been out there for 20 years and becomes a reliable tool for protecting your Mac. What sets Intego apart from its competitors out there lies in the ability to scan your hard drives continuously as you add new files to your device. If it detects a threat, you will be presented with the options to either quarantine or remove it. The coolest part is that Internet Security X9 allows you to repair your data on your Mac, so you can protect your personal information in case of file corruption or crashes. With a modern version of Intego, you can get a cleanup tool that automatically scans your Mac for junk files and kills them, which helps speed up your computer. One of the best highlights of Internet Security X9 lies in its personal backup tool. Specifically, you can back up your Mac into the cloud, so your personal files remain safe from the prying eyes. If you are a Safari fan, then Intego offers a cleanup tool for your web browser. Indeed, Internet Security X9 scans every link to find malicious sites and software. Intego Mac Premium Bundle X9 is not free out there as it now costs $69,99 per year. Intego offers a free trial that allows you to test the software before committing to paying for it. Kaspersky is now leading the antivirus software market with millions of units sold every quarter. The company never stops innovating its software in an attempt to offer a comprehensive experience for users out there. Kaspersky is best known for its advanced tools for tackling malware and viruses on Mac and Windows. What makes Kaspersky Internet Security stand out lies in its scanning system. Indeed, Kaspersky automatically scans the entirety of your Mac to find suspicious files and viruses and quarantine them. However, performing a full scan of your Mac may take a long time depending on how much data you have on your device. 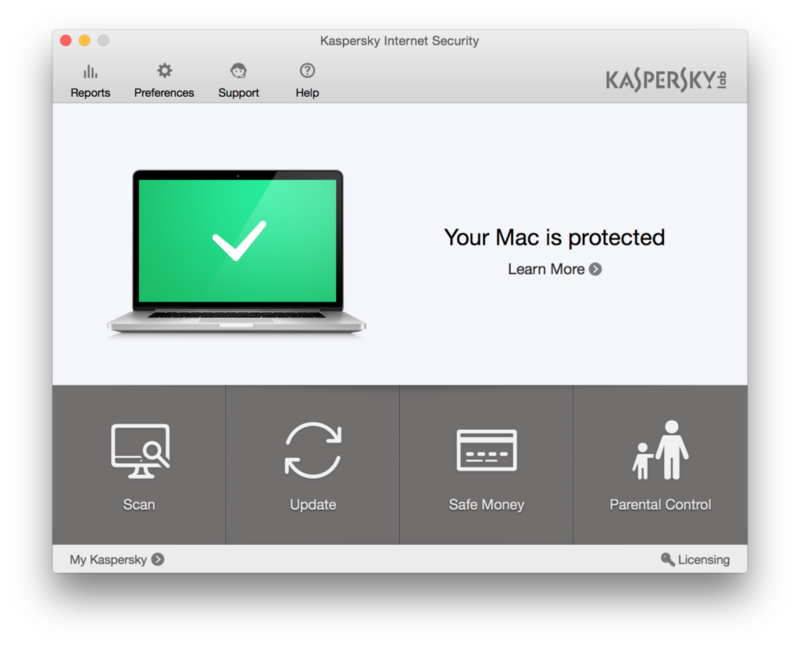 When it comes to pricing, Kaspersky Internet Security now costs $39,99 per year for a single Mac. You can extend protection to up to three Macs for $59,99 per year. 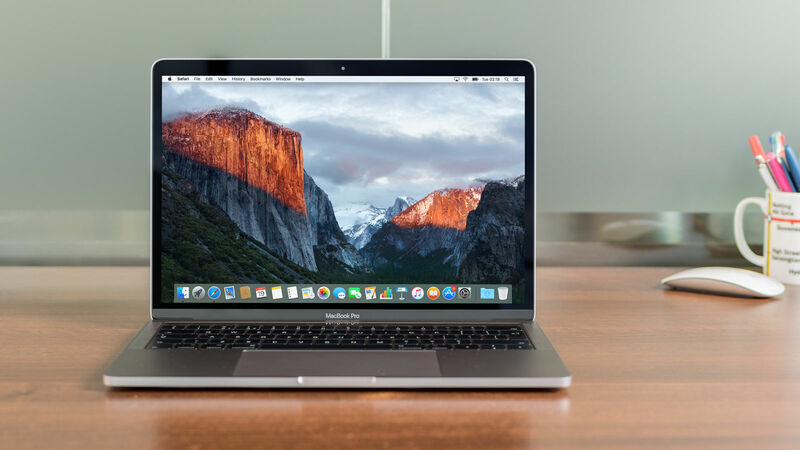 These are the 3 best antiviruses for your Mac. If you have got a favorite, then let us know in the comments below.